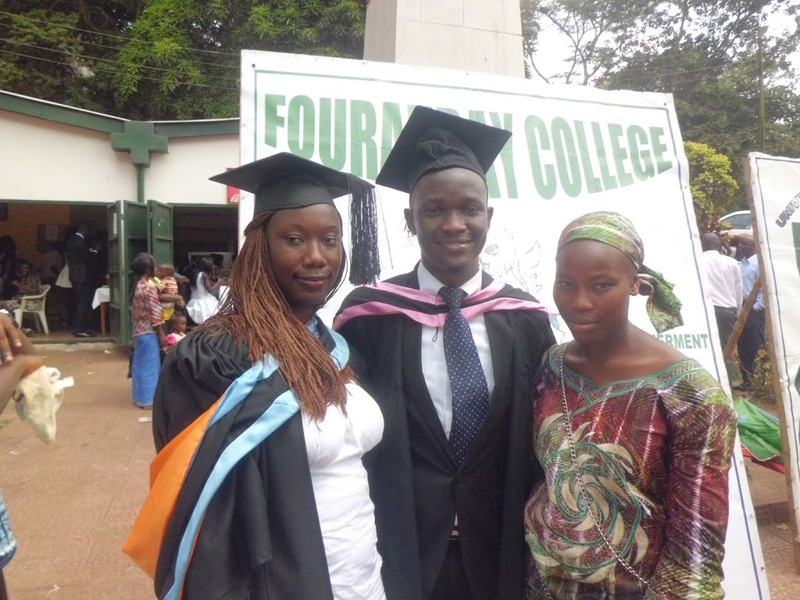 Founded in 1827, Fourah Bay College (FBC) became a University College under a Royal Charter in 1960 from the University of Durham to which it had been affi liated since 1876. The College was merged with Njala University College (NUC) in 1967 to become the University of Sierra Leone with a federal system. The University Act of 1972 transformed the University into a unitary structure comprising FBC and NUC. 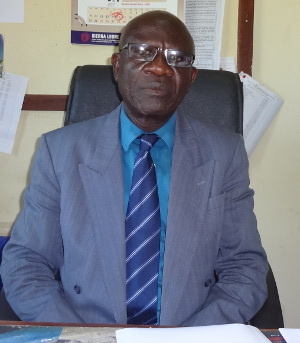 Two constituents namely the Institute of Public Administration and Management (IPAM) and the College of Medicine and Allied Health Sciences (COMAHS) were added to the University of Sierra Leone in 1980 and 1988, respectively. 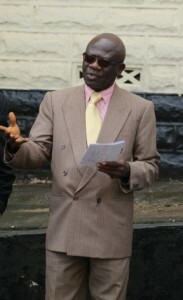 Prof. Ekundayo J.D. Thompson, the new Acting Vice-Chancellor, is a renowned academic and an education specialist. He is also the current Deputy Vice-Chancellor of IPAM. As a former Deputy Dean of Campus, he provides continuity in management besides a sharpened strategic focus to an institution that is positioning itself not only to adequately respond to the social change dynamics in a post-confl ict environment, but also to the new and emerging development needs that are unfolding. 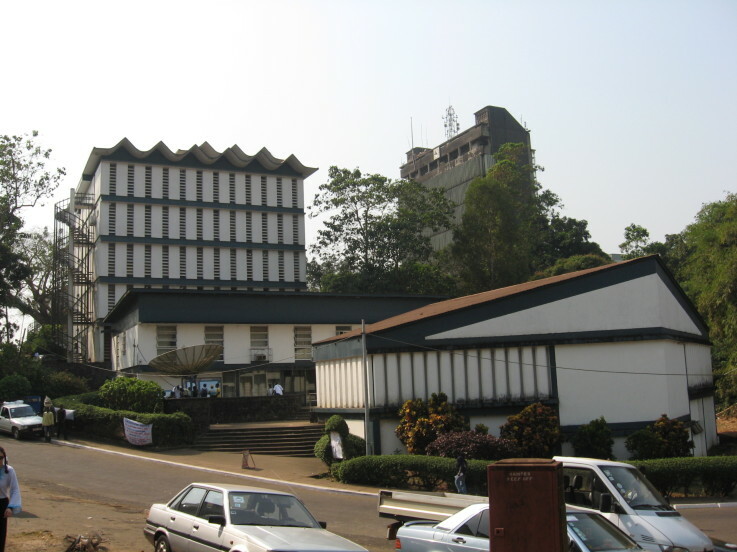 The 2005 Universities Act restructured the system of higher education in Sierra Leone and the University of Sierra Leone was reconstituted to comprise Fourah Bay College, established in 1872; the Institute of Public Administration and Management (IPAM), 1980; and the College of Medicine and Allied Health Sciences (COMAHS), 1988. The outbreak of the Ebola Viral Disease has had, paradoxically, both negative and positive impact on the operations of the University. Nationally, it has depleted the number of serving medical personnel –12 out of a total of 242 doctors, and a large number of nurses and allied health personnel, many of whom were trained by the University. Some of the doctors who died were among the most experienced and also served as faculty members at the University’s College of Medicine and Allied Health Sciences (COMAHS). Their demise will pose serious constraints on the University’s capacity to educate and train the next generation of doctors and other health delivery personnel. The epidemic also brought normal operations of the institution to a virtual standstill with an attendant adverse impact on income generation. The University has, however, seized on the opportunity created by the outbreak to critically assess and rethink its predominantly face-to-face mode of teaching so as to make it more responsive to a broader range of learning needs and contexts, and reposition itself to take best advantage of current global trends. In this regard, the University has embarked on engaging students via basic electronic modes and is soliciting assistance from its strategic partners to scale up these activities using the electronic platforms to deepen and expand the reach of its teaching and learning endeavours. 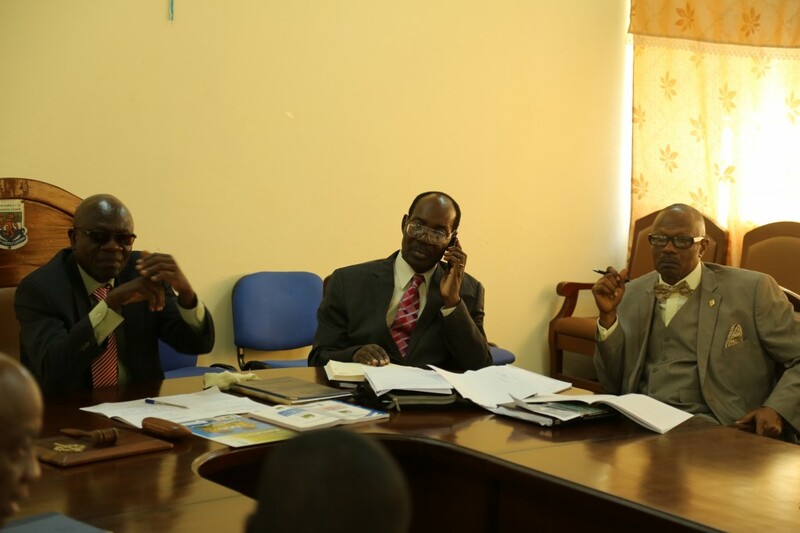 The University, through COMAHS, is part of the vanguard in combating the Ebola Viral Disease. It is currently collaborating with several international partners, such as the Centers for Disease Control and Prevention, USA, and the World Health Organization in conducting studies aimed at preventing/eradicating the Ebola virus. Other partners include Project 108 of the University of Wisconsin, Madison, USA, and the University of Rome Tor Vergata. The College’s Faculty of Nursing is hosting the Ebola Academy, set up by the United Kingdom’s Department for International Development, to train medical support staff who would work in the holding and treatment centres. IPAM, the Business School of the University, and Fourah Bay College have also contributed in their own way to the fight against Ebola. The facilities at the IPAM campus are being used to train surveillance officers and contact tracers. At Fourah Bay College, Radio Mount Aureol of the Mass Communications Department provides countrywide coverage of Ebola sensitisation and awareness raising programmes. The Centers for Disease Control Foundation is providing support to the University’s radio station to maintain its satellite uplink facility, which also provides support to other radio networks all over the country.